From our friends at the Board for Certification of Genealogists (BCG) and Legacy Family Tree Webinars …. 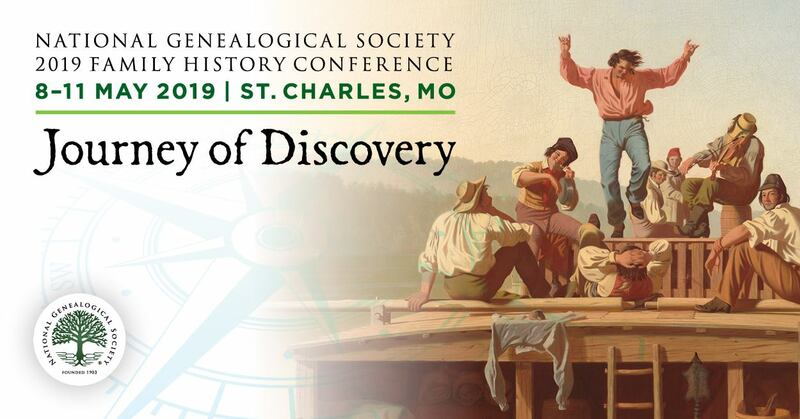 Top genealogists Pamela Boyer Sayre, Elizabeth Shown Mills, Ann Staley, Jeanne Larzalere Bloom, David McDonald, and Judy Russell will present six one-hour lectures held at the Family History Library in Salt Lake City Friday, 7 October 2016 between 9 AM and 5 PM mountain U.S. time. The lectures are free and open to the public (registration is not required), sponsored by the Board for Certification of Genealogists. Most will also be broadcast online (free registration is required, see below). The board is an independent certifying body and author of the updated 2014 Genealogy Standards. Five of the six classes will be broadcast online by BCG's webinar partner, Legacy Family Tree Webinars. Visit www.FamilyTreeWebinars.com/BCG to sign up individually (free), orclick here to sign up for multiple classes at once. These will be some quality educational programs from leaders in our field that you will NOT want to miss! Whether attending in person or online, which talks can’t you wait to listen to? Archives Month – It’s Time to Celebrate! Wayback Machine ... Time Travel for Genealogists!